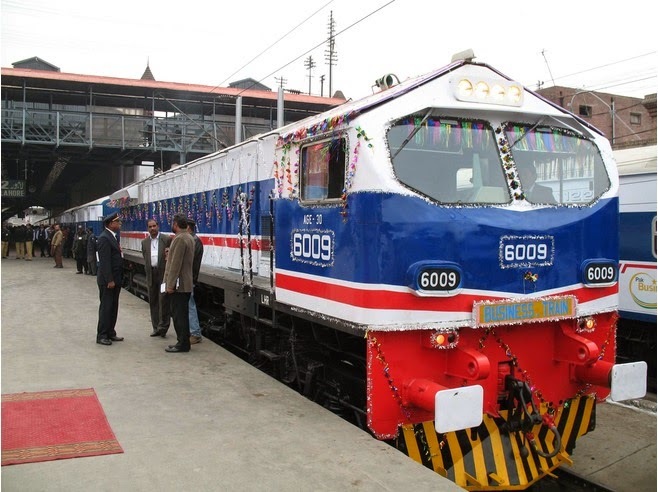 If you want to travel from Lahore to Karachi or vice versa by train then Karakoram Express & KARACHI EXPRESS are relatively fast & comfortable than others. They only stops on 6 stations in between Lahore-Karachi. All rail cars are new, imported from China. Seats are comfortable. It is recommended to carry Food/Water with you because food at stations is not good. Train also has a dining car. They offer a dinner tray for Rs. 100/- which is sufficient for a person. It is better than the food stuff purchased from hawkers at station. Journey Time: 19 Hours Approx. Journey Time: 18:30 Hours Approx. Journey Time: 18 Hours Approx.